Hello everyone! It is literally a difficult task to wear makeup during this scorching heat. Nevertheless, we girls never step back. 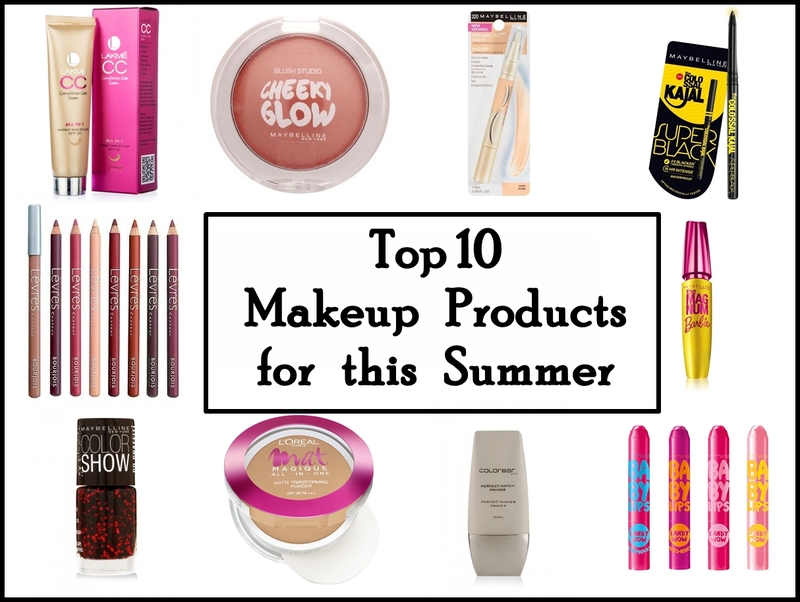 All you need is proper makeup products that won’t melt, clog pores or break you out like hell. Indian summers are awful and unbearable especially when you are stepping out of the comfort of air conditioners. Ever heard the term “Less is more”? Well, that’s what works for summer. So, I have listed down the 10 best makeup products which is like a must have in your stash to get ready and will happily give you a natural and flawless look for the day. So, without much ado, let’s get on to the list. Yes this is your best friend during summer. Prepping and priming the skin prior the application of makeup will not only make the products blend flawlessly but also makes it stays long. It diminishes the size of pores giving a smooth base. It also prevents the excessive oil secretion and making the t-zone look like a shiny one. All in all, it is a must have product for every skin tone. 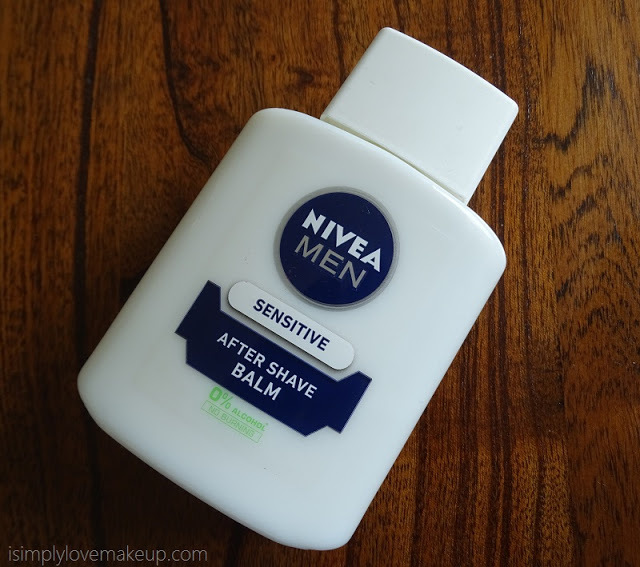 Colorbar has a good one for oily skin while Nivea Men Shaving Balm is a great option for dry skin. Instead of the foundations, go for the BB/CC creams. 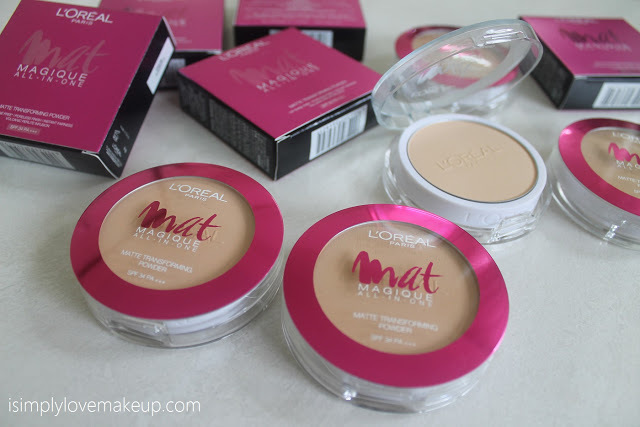 These are quite handy and inexpensive compared to the plethora of foundations. It has a light weight formula that evens out the skin tone, brightens the complexion and doesn’t clog pores or break out. From L’Oréal, Maybelline, Lakme to high end brands like MAC, Bobbi Brown – everyone has their own version of BB/CC cream available anywhere. It stays long when set with a powder and also controls oil. 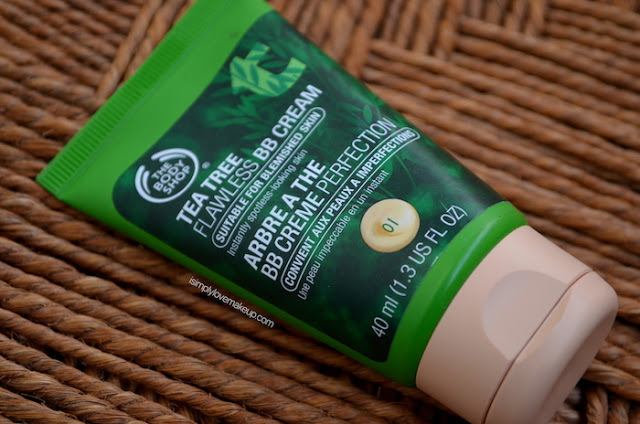 When you are skipping the foundation and going for the sheer to buildable BB/CC cream you need something to cover up the blemishes as well as brighten up the area. Concealer helps you to give that flawless look without smearing the whole face with a heavy base makeup. Highlighting concealers are also available in the market which helps you to give highlighted look without going too dewy or shimmery for summer. 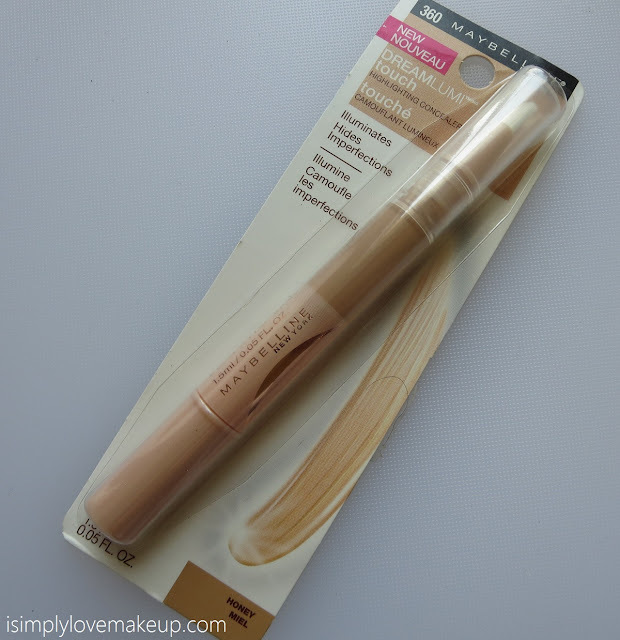 Try out the Maybelline Dream Lumi, YSL Highlighter or even the Colorbar Illuminating Pen. Yes, this is your best friend during summer. Oily skin or dry skin, everyone needs a powder for summers. It has multipurpose uses when it comes to makeup. It mattify the skin giving a fresh look, brighten the complexion, set the makeup and takes away the shine from the face. Just carry a compact in your handbag and you are good to go for the whole day. Touch up when required and see how flawless you look the whole day even in this scorching heat. 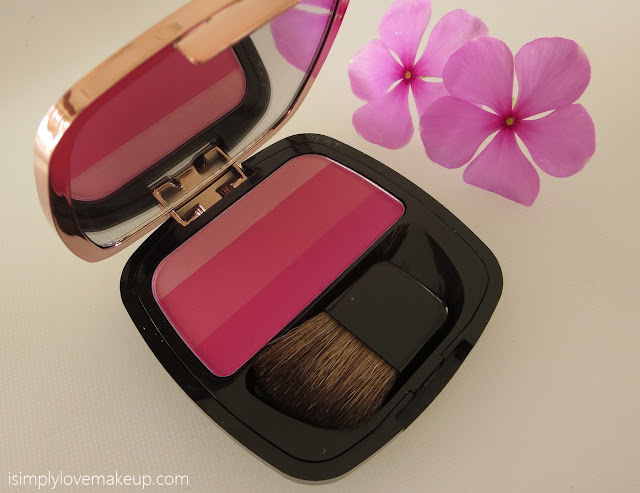 For oily to combination skin, L’Oréal Paris Mat Magique Compact is an ideal one while for dry skin Maybelline Fit Me Pressed Powder would the perfect pick. Summer calls for peach and coral blushes for that subtle glow. Blush is an excellent choice when you want that simple flush on the cheeks that adds an innocent charm to the looks. It also brighten up the whole look even though your skin is hell tired and scorched due to the heat. 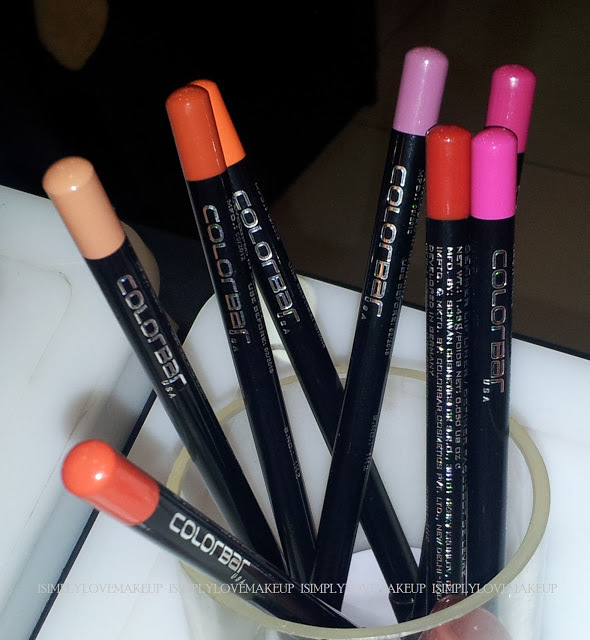 Try the cute Maybelline, Lakme or Colorbar blushes for the every glow when you are stepping out. Lip liner can do wonder to your lips and you won’t realize until you use it. Choose a lip color you want to sport for the look and instead of lipstick, take the lip liner of similar color. Simply line (slightly over line for the Kylie lip look) and fill the lips with the same color. In this way to give a proper definition to the lips without filling with the lipstick. You get a nice flush of color without going bold and loud. 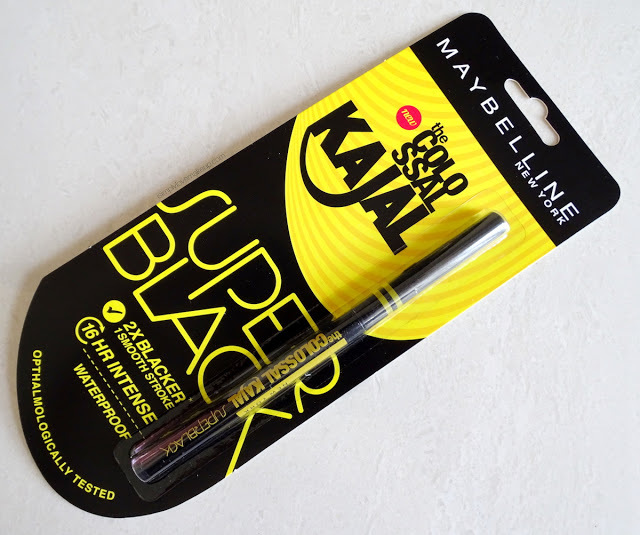 From Maybelline, L’Oréal to Bourjois and Colorbar – choose any lip liner of your choice. Once you filed the lips with the lip liner, apply the tinted lip balm with SPF. This will protect the lips from the sun and also provide a nice color. Moreover, the glossy effect gives a refreshing look as well. It also hydrates the lips and prevents the dry and chapped layers to flake off and you won’t have to worry as well. 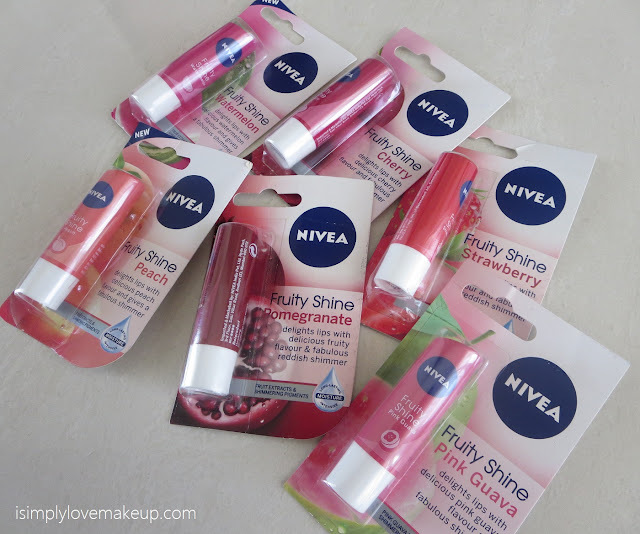 The Island Kiss Lip Tints, Maybelline Baby Lips and other lip tints are great options to consider. Nothing, I repeat, nothing can make you look brighter and better than a kohl. Indian beauty is all about the kohl smeared mystery smitten eyes that will take your heart away within a moment. From Colossal to Eyeconic to MAC Smolder and Bobbi Brown kajal – a number of options are available in the market. Simply apply the kajal by tight lining the eyes and slightly on the lid and lower lash line and you would see you gorgeous it looks. While kohls define the eyes, mascara plays and important role in giving a fresh and awaken look by adding volume and length to the lashes. It will make your eyes fluttery and enhances the whole eye look in a jiff. Maybelline has recently launched the Magnum mascara which is a gorgeous pick for daily wear. It is waterproof and no matter how much water you plash, it will not seep down as all. 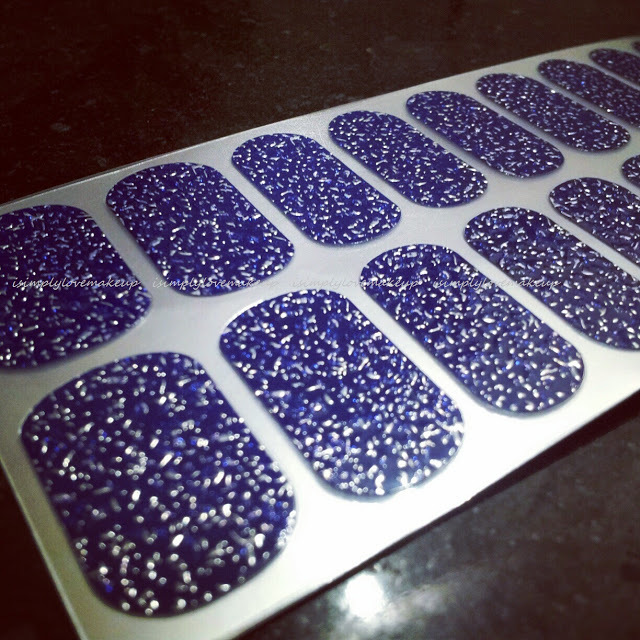 Pop up nail colors are too mainstream when you have pretty and chic nail arts as top coats readily available. It saves a lot of time and money that you would spend on nail salons. Try the Maybelline, L’Oréal, Lakme or Sally Hansen’s top coats o perk up the nails for the brighten summers and experiment as much as you want.